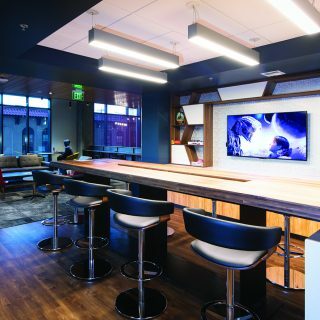 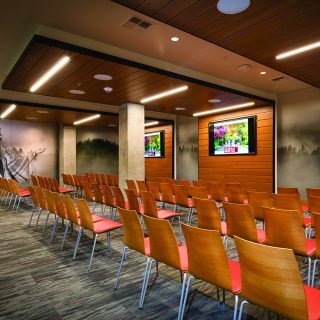 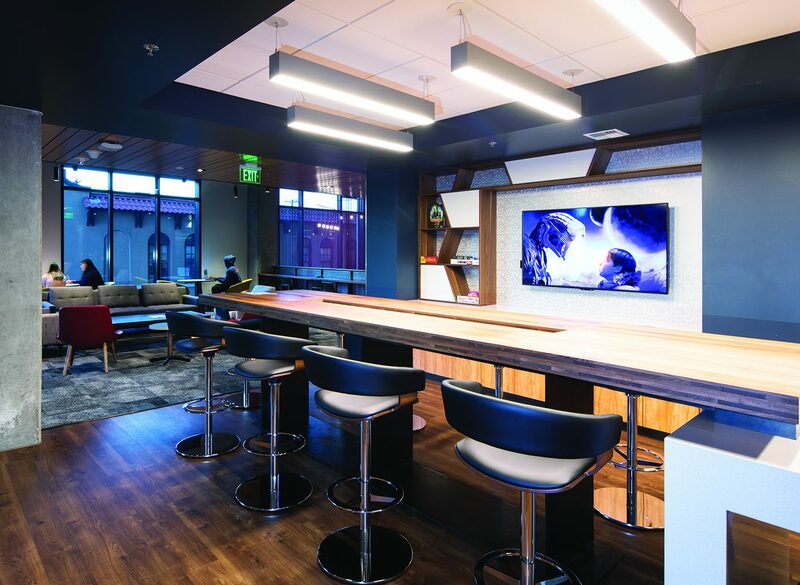 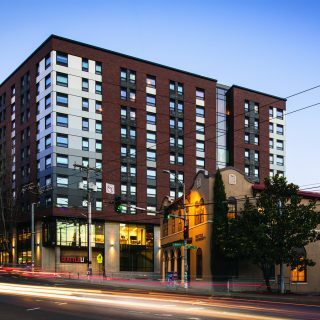 Located in the heart of Capitol Hill, Seattle University was presented with the challenge of creating a home for students in urban surroundings while accommodating its rapid growth as an institution. 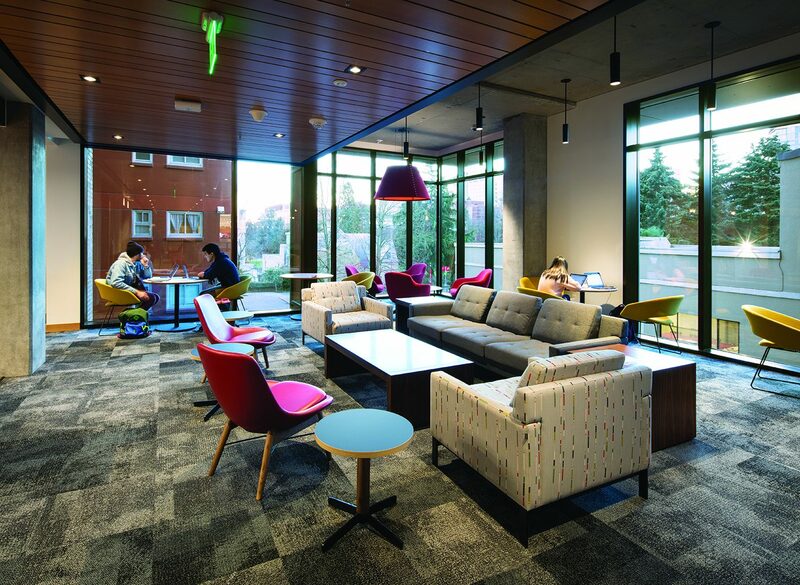 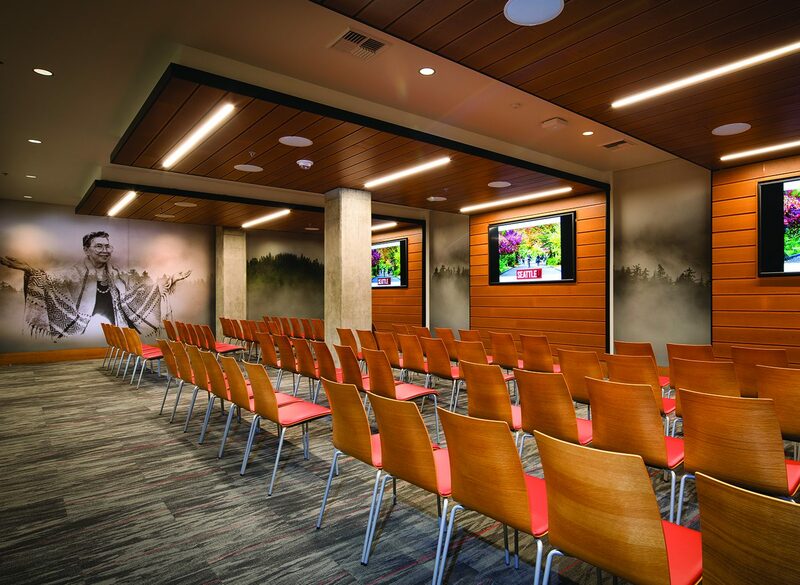 In an effort to address multiple needs, Seattle U collaborated with Capstone Development to construct a new mixed-use building to provide upperclassmen and graduate student housing, administrative offices, and shared university amenity space. 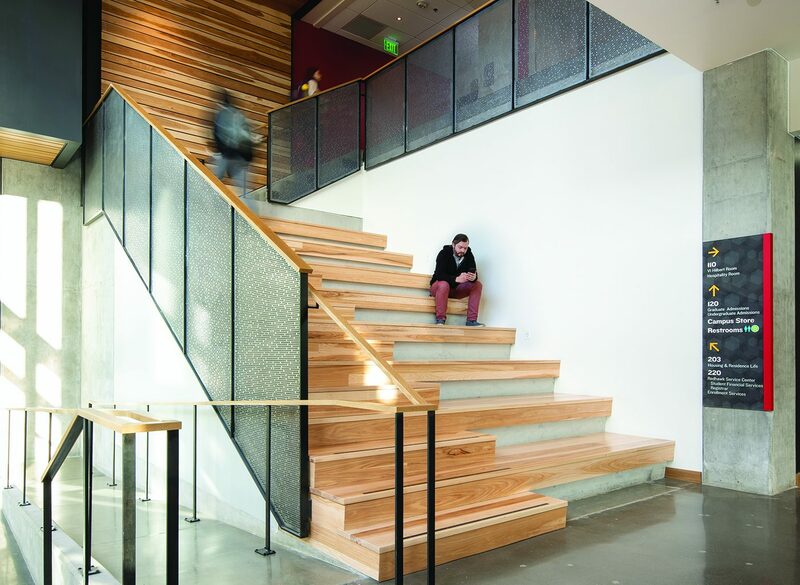 The design team worked with Seattle U to establish this project as a gateway into the campus that would bring a sense of vitality, energy, and safety. 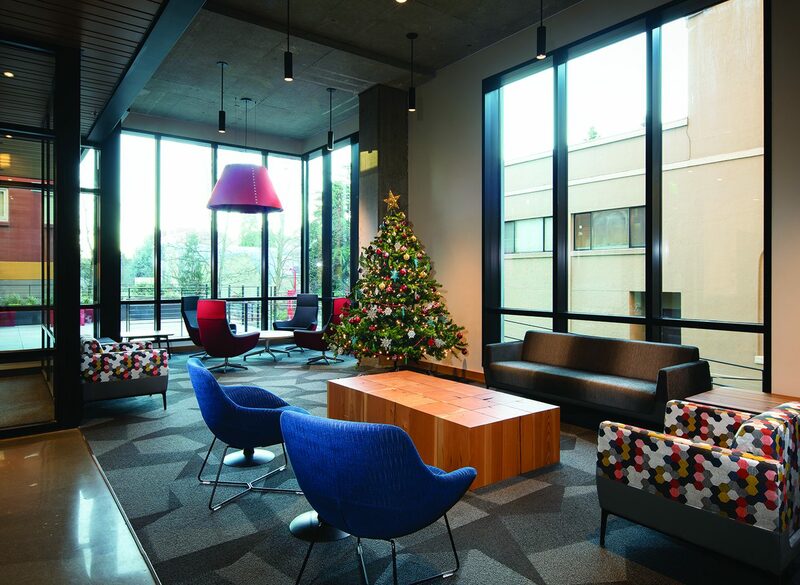 The ground floor and shared lobby space serves residents, staff, and the greater SU population. 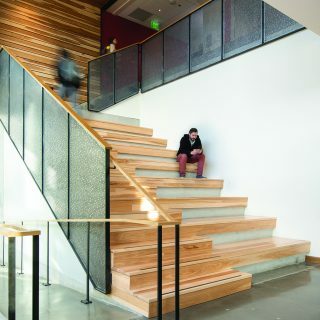 Designed to foster human interaction, the first two stories include unique features that enable chance encounters, reflection spaces for private conversations, and semi-enclosed mezzanines for group gatherings. 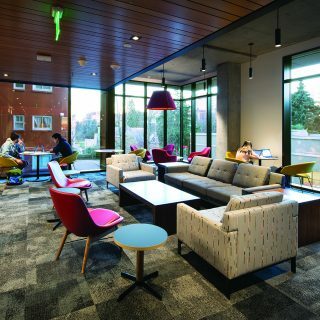 While creating a connection to existing surrounding structures, the floorplan also takes the future of the campus into consideration with an access point to the forthcoming bookstore. 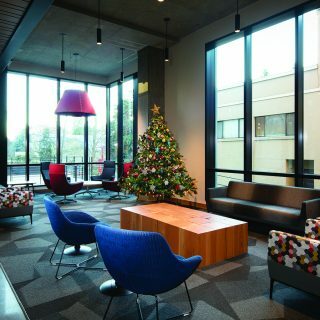 Vi Hilbert Hall was completed on-time and in budget in September 2018. 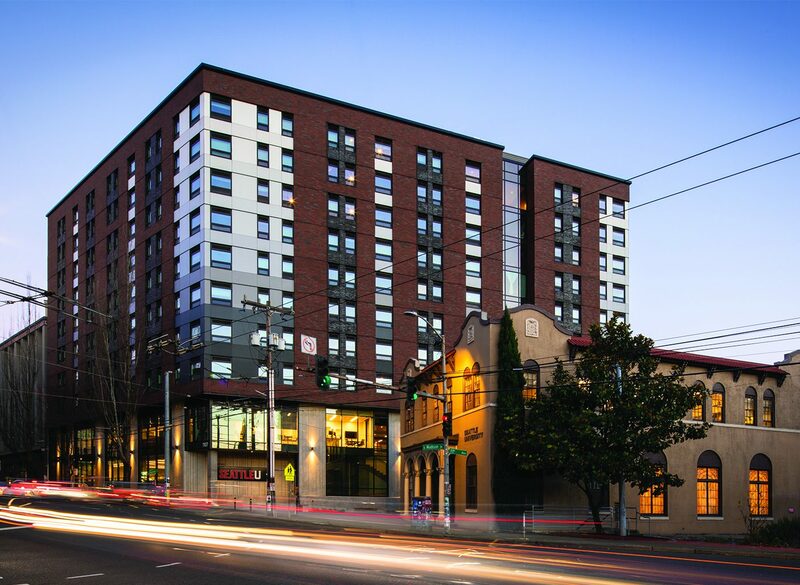 In January 2019 Vi Hilbert Hall attained LEED for Homes GOLD certification.